Several configurations for an always perfect dough. 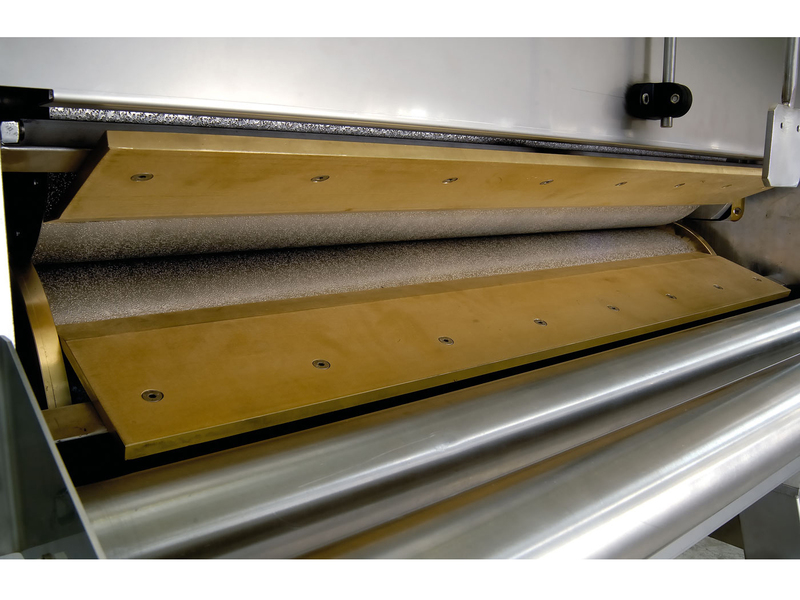 F/LA laminated fresh pasta lines have been designed to reach the maximum quality and a long life-spam for laminated fresh pasta that has been subjected to a unique pasteurization process. 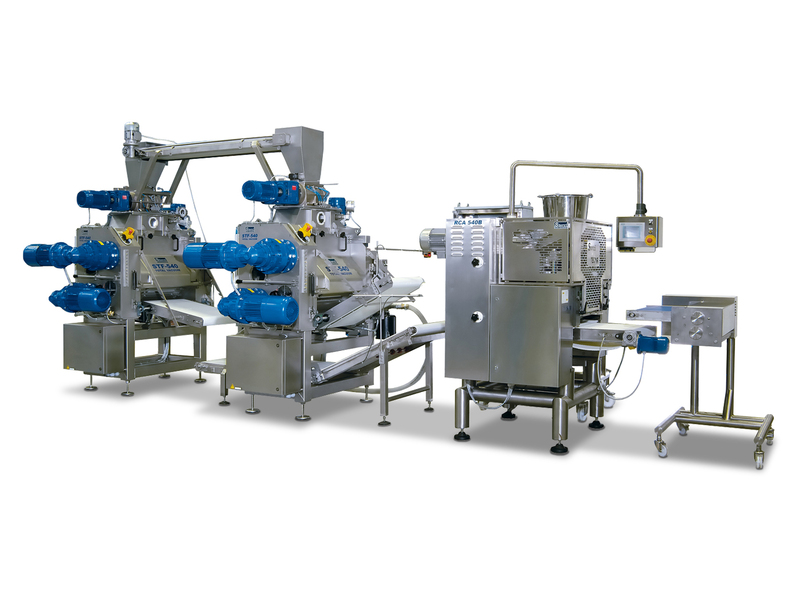 Double pasteurization system is available and allows you to obtain stabilized pasta. The best compromise between life-spam and product organoleptic characteristics. Thanks to the dough production technologies Premix®, Beltmix, Bakmix and to the vacuum system, you can obtain high quality cooking and bright yellow colour. 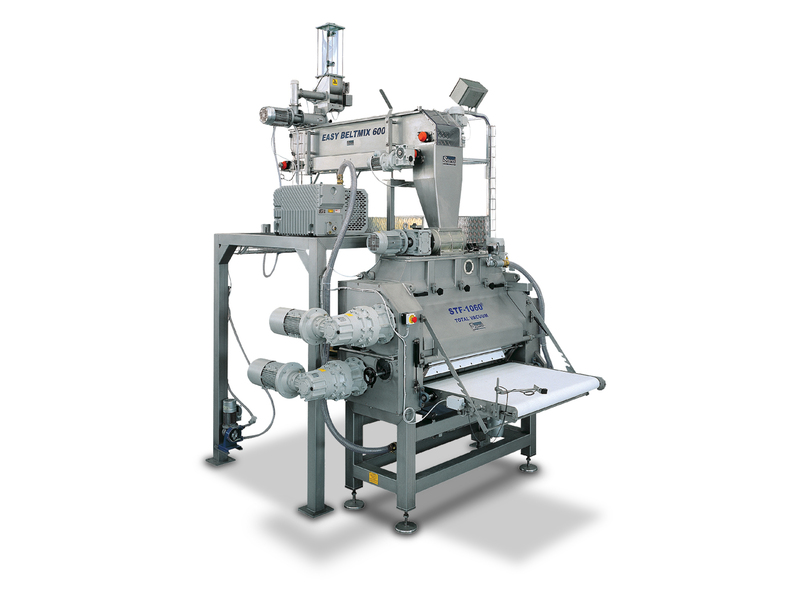 Dough sheeters series: STF TV and VSF TV/MIX allow you to apply total vacuum system to laminated pasta production: a great news in fresh pasta sector. Several configurations: many shapes of pre-portioned tagliatelle to be randomly packed in square bottom bags, automatically stacked lasagna with or without plastic film insertion and, on request, bundle type pre-portioned tagliatelle to be packed in thermally shaped trays. Pre-portioned tagliatelle and stacked lasagna, any solution for your Customers. 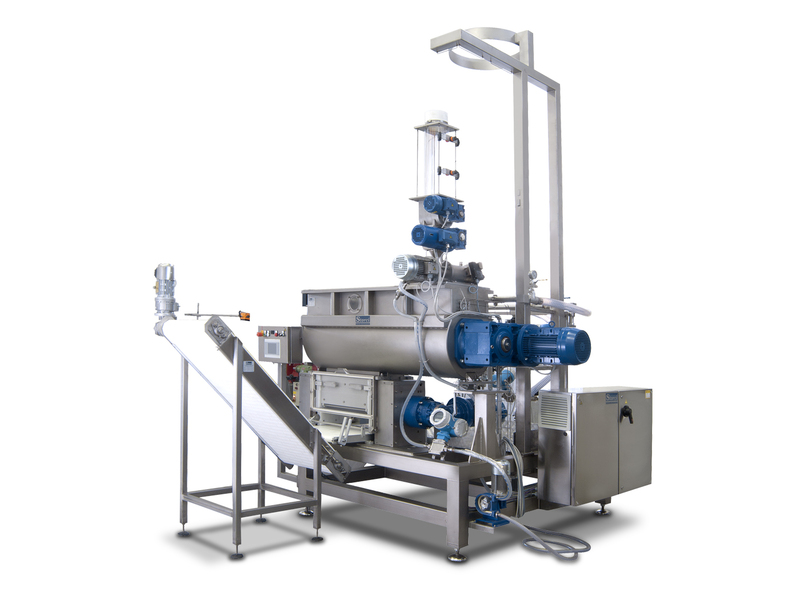 Proprietary technology pasteurizers developed in our R&D laboratory. The use of the vapour injection in the treatment area lets you have a quick heating up and a reduced superficial humidification of the products. Energy consumption considerably decreases in comparison to pasteurizers with internal boilers. For a good and particularly safe pasta. L/SP pasta plants have been created to streamline the shelf-life of laminated pasta, such as tagliatelle or lasagne, subject to a unique pasteurization process and stored at a temperature not higher than +4°C. Thanks to this technological process, you can obtain a good compromise between life-spam and product organoleptic characteristics. Laminated dough produced by Storci’s technology and the subsequent calibration, also upon request with special rough rollers, allow you to get an excellent dough. 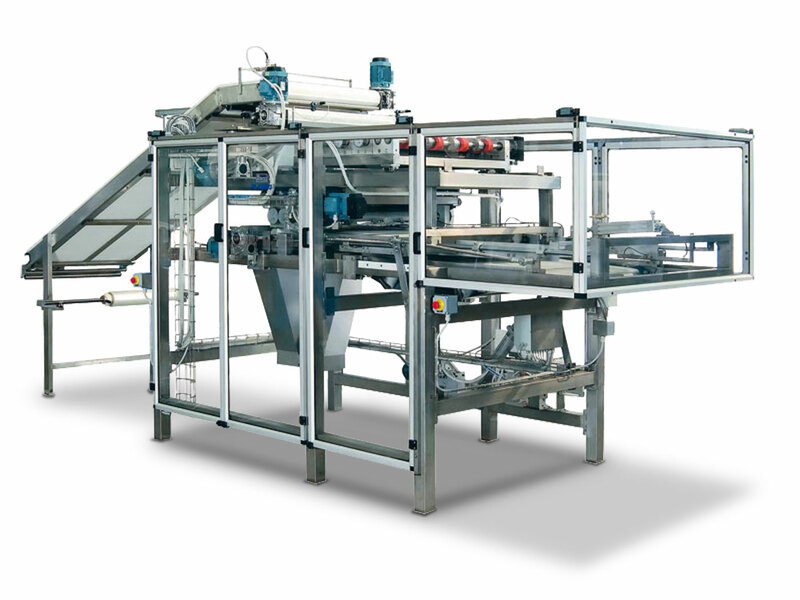 The same pasta plant can produce different shape pre-portioned tagliatelle to be randomly packed in square bottom bags, automatically stacked lasagna with or without plastic film insertion and, on request, bundle type pre-portioned tagliatelle to be packed in thermally shaped trays. The process automation enables you to pack the products with no operators’ handling, to help you obtain an excellent microbiological final quality. 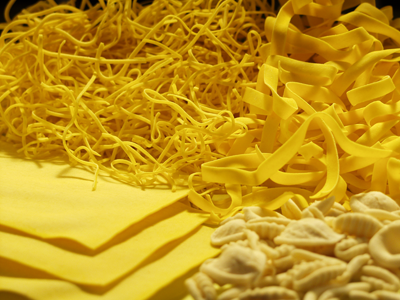 L/DP lines have been created to streamline the shelf-life of laminated pasta, such as tagliatelle or lasagne, subject to a double pasteurization process and stored at a temperature not higher than +4°C. 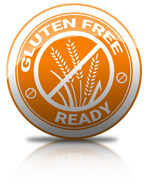 This technological process allows you to get a longer shelf-life than that one obtained by a single treatment. However, using separate rooms during the process phases is strongly recommended. The packages are then transported inside a first continuous spiral for a second pasteurization and subsequently into a second spiral for the final cooling. By this process you can obtain the longest possible shelf-life of a fresh product. The combination of a functional transport system and dough cut together with an advanced automatism of phase control, makes possible the transversal and longitudinal cutting of the dough, to obtain stacked lasagne (even with insertion of plastic film). It is possible to make different kinds of long pasta (tagliatelle, pappardelle, chitarra, etc) in bundles or randomly, by the same machinery. 3Special dough calibration groups fpr special rough finishing touch. 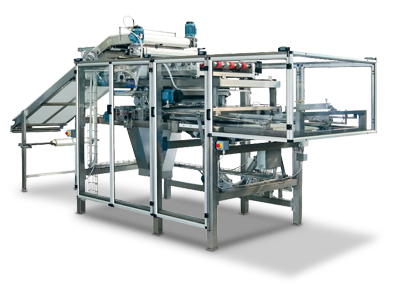 We have stored all the information that you can find about this pasta plant in this page, together with other useful tips, in a easily readable document. Download our catalogue clicking here below. You will need Adobe Reader. 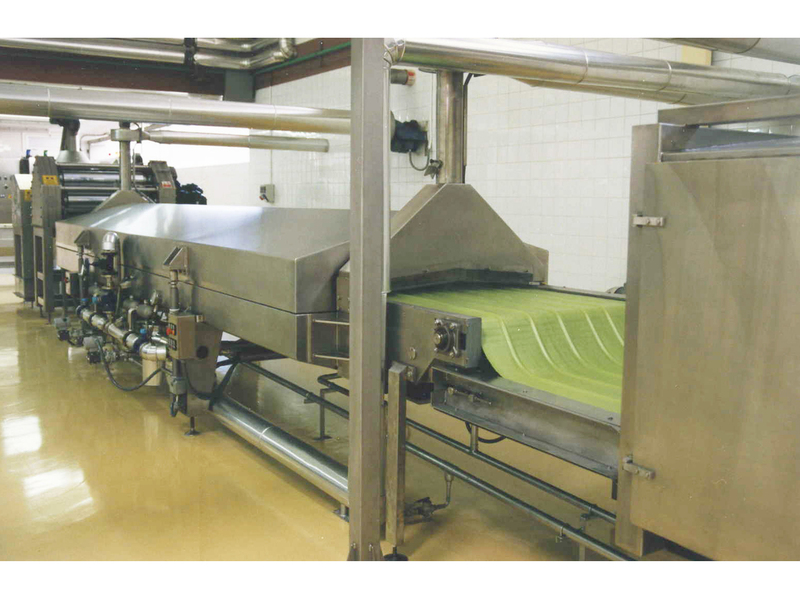 Take a look of the Fresh Laminated Pasta Line's images. Click to zoom. Use the scroll on mobile devices.